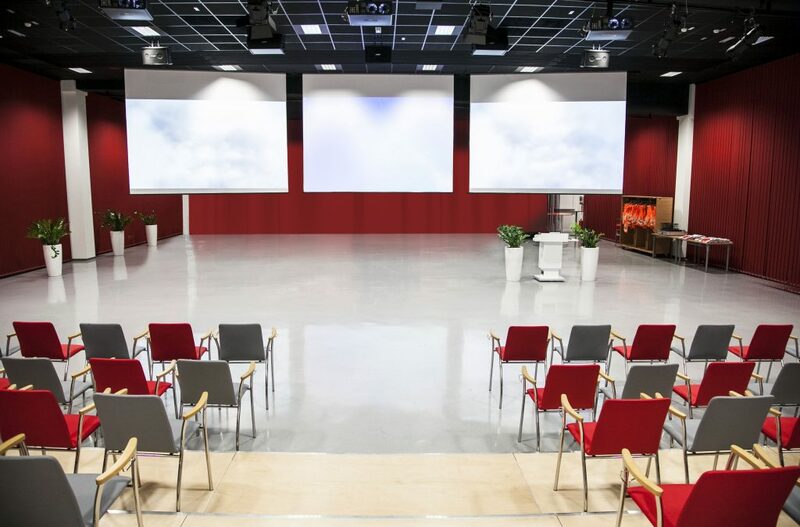 Whether you are building a new facility, remodeling an existing location, or just upgrading your A/V components, you can depend on us to actualize your vision and make the most of your space with audio/video systems. We handle jobs of all sizes and at all levels. We offer and custom design the latest and cutting edge A/V solutions that will best suit your needs. Ohio Voice Data Cabling (OVDC) optimizes your business success by providing audio/visual systems that perform flawlessly. Our commercial audio/video solutions include basic troubleshooting, repairing, design, and installation of advanced A/V and multimedia systems. We consider aesthetic and acoustical preferences, customer demographics, and establishment type to create custom solutions based on technical and business requirements. One of the most important stages of building in this digital era is pre-wiring it. We help you make the right decisions regarding what you should include in the pre-wire so that your structure is future-proof. Considering the transformations in video technology, OVDC ensures that your facility is pre-wired for the best flexibility regardless of the systems you want immediately and those you may want at a later date. Multi-room audio solutions put the power to distribute audio to any room in your office or building. Multi-room audio solutions can be classified as either single source or multiple sources. Single source systems distribute the same audio throughout, meaning that individual areas listen to the same audio. With multiple source systems, you can choose different audio sources or zones independently of other rooms. 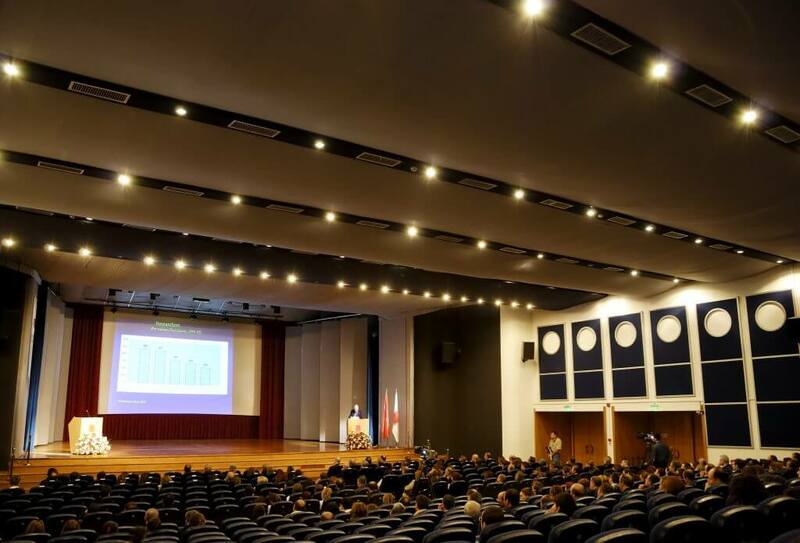 Our projector and projector screen installation service provides the installation of different multimedia projectors with either wall or ceiling mounting. We specialize in projector and projector screen installation for businesses throughout Ohio and surrounding areas. 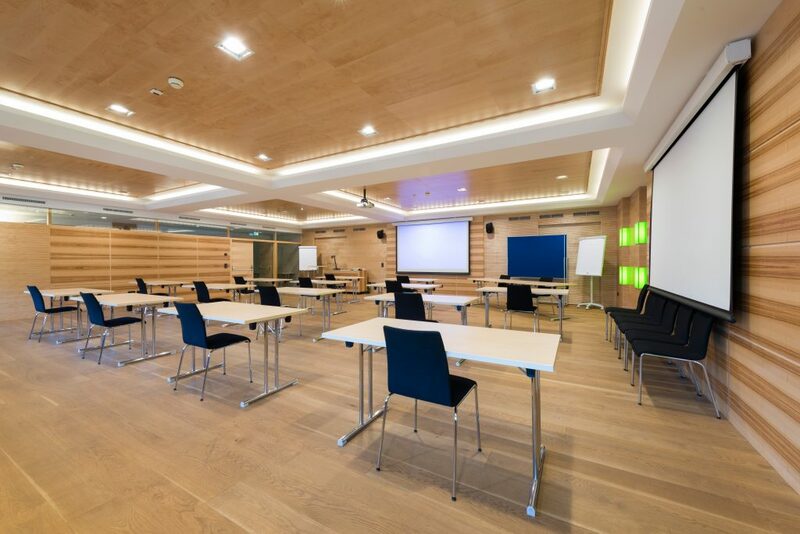 Our dedicated team has been trained to help you create the ideal installation solutions for your conference rooms, training rooms, and meeting rooms. OVDC offers commercial and residential TV wall mounting and installation throughout Ohio. Our team specializes in LCD TV and LED TV wall mounting as well as professional audio cabling. Our professional installers have years of experience with Plasma, LED, and LCD TV Wall mounting for various commercial establishments such as restaurants, bars, companies, healthcare facilities and many more. We also keep up with technological changes to offer you the best solutions possible. A paging/intercom system is necessary if you constantly need to communicate with others in a different part of the building. We offer installation, maintenance, and repair services on these units. We can even integrate paging/intercom systems to other devices such as public address systems. A quick consultation with one of our experts will help you determine if and which paging solution is right for your business. Overhead music is one of the services that can be employed after OVDC has installed a speaker system in your business. Overhead music is a service with many options ranging from playing a local music source to various commercial services that let you customize your music experience. Create the ambiance you desire whether it is an inviting and relaxing atmosphere that encourages customers to buy or a high energy atmosphere that incites employee productivity. Ohio Video Data Cabling (OVDC) has the experience in audio/video installation. We can transform your business into a smart, effective, safe, and engaging environment. Our professional team is looking forward to meeting you so that we can find the solutions that are best suited to your business and budget. Call OVDC today for all your audio/video needs!